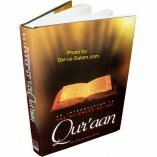 Great respect and reverence is shown towards the Qur'an by Muslims all over the world, and by multitudes recite its verses regularly. 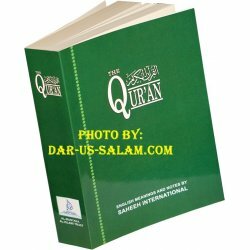 Yet, beyond our daily recitations of its verses - which is a form of worship that is praiseworthy and highly rewarded by Allah - few of us make such effort to understand the meaning of these verses in depth. 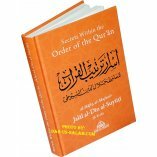 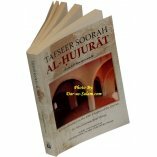 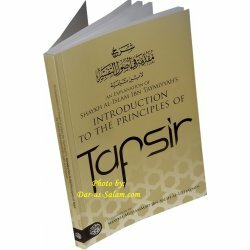 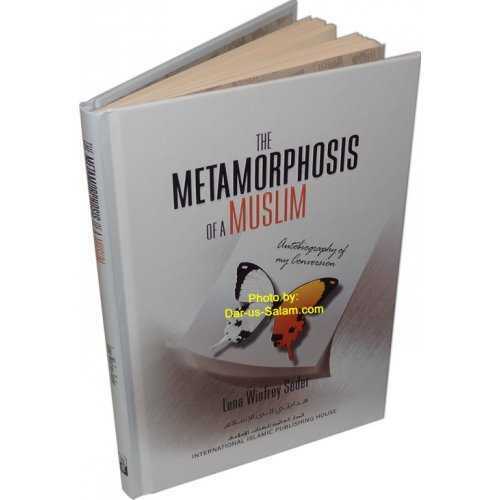 Such an understanding, however, is critical in order to thoroughly comprehend the guidance laid out for us by Allah in this majestic book. 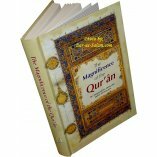 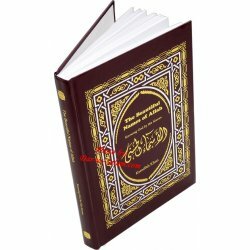 Many of the verses of the Qur'an were revealed in response to a particular question that arose in the young Muslim communities of Makkah and Madinah. 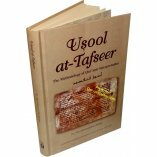 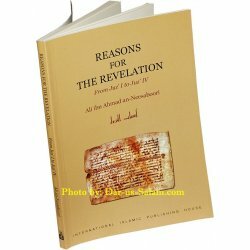 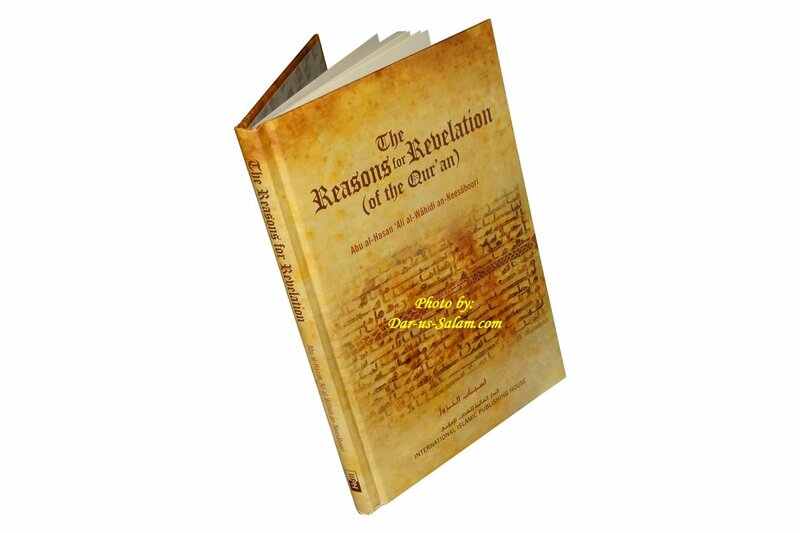 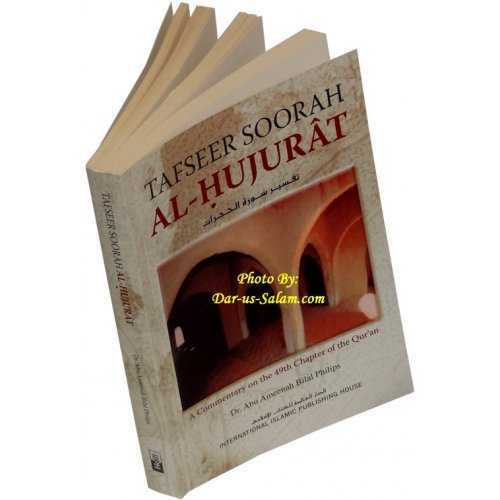 The situations or questions that preceded the revelation of specific verses addressing them are known as asbab an'nuzool, or the reasons for revelation. 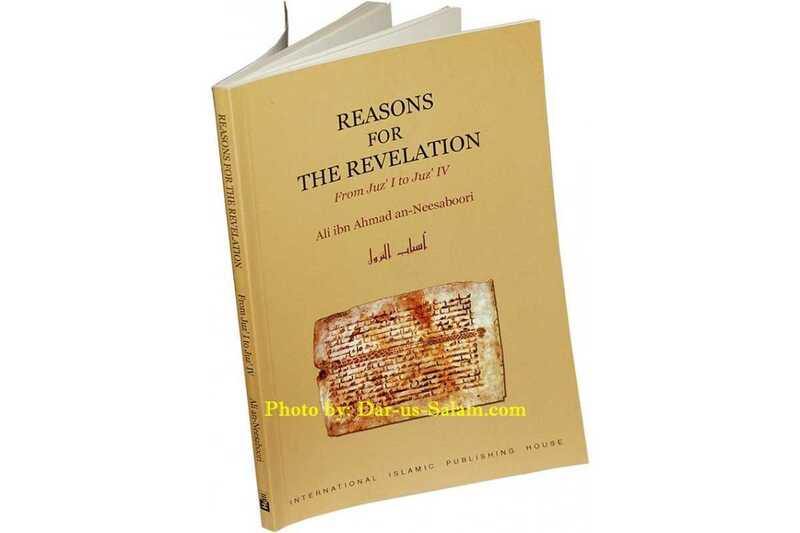 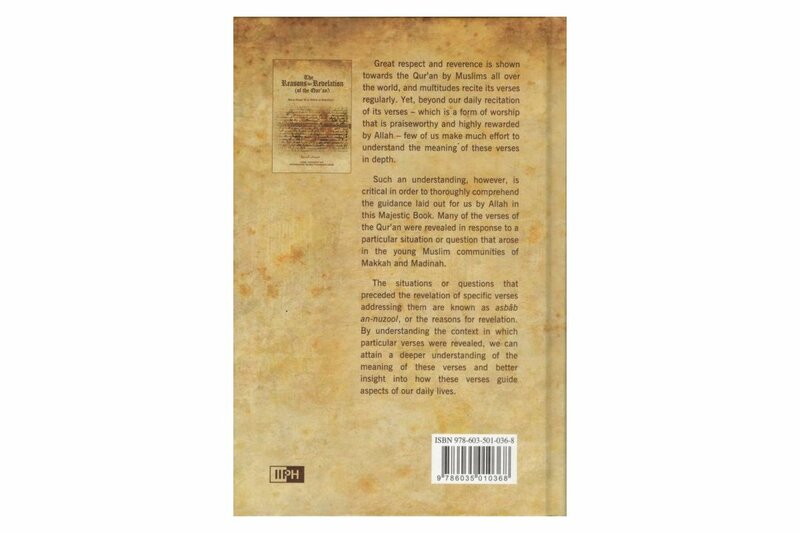 By understanding the context in which particular verses were revealed, we can attain a deeper understanding of the meaning of these verses and better insight into how these verses guide aspects of our daily lives.